Linen spray might be considered a bit of an extravagance, but we love it and your clients will too. 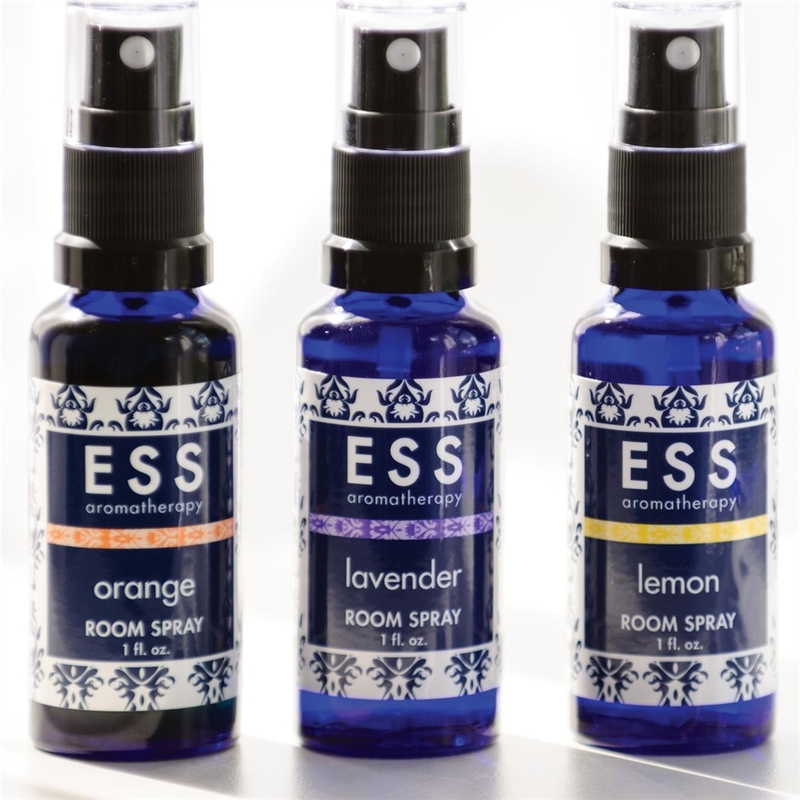 It is such a simple way to instantly freshen up a room or add a natural, clean scent to your linens. 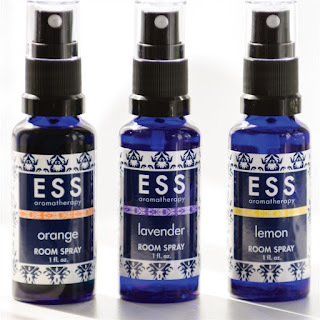 ESS makes an excellent line of Room & Linen Sprays that are amazing AND affordable. Lavender - Lavender essential oil is relaxing, balancing, and disinfecting. Orange - Orange essential oil is uplifting and soothing. Lemon - Lemon essential oil is uplifting and revitalizing.